Just because Fido is a dog, it doesn’t mean you shouldn’t pay attention to his hygiene and food safety. If you like preparing food for your furry friend yourself (way to go, btw! 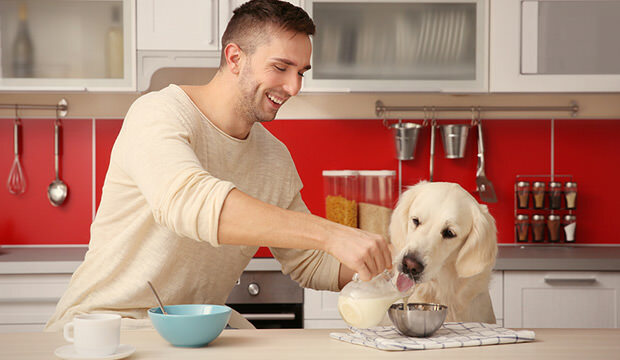 ), you must also think about the hygiene and food safety, along with paying attention to the food being healthy and good for your beloved doggo. 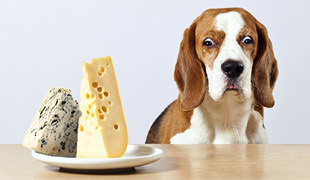 Dog owners often forget that there are many problems that can arise when cooking from scratch for your canine friend, especially when it comes to preparing and storing food. 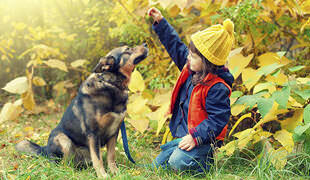 In that name, here we have 13 basic tips and precautions that should ensure your pet is and stays healthy and happy. Clean Hands – Always make sure you wash your hands thoroughly before you start preparing the meal. Use quality soap and scrub for at least 20 seconds. Clean Chopping Board – if you are preparing meat, make sure to use a clean chopping board so your pooch gets only clean chops. Clean Utensils – Aside from the chopping boards, all other utensils you use should be thoroughly cleaned, before AND after food preparation. Use hot water and dishwashing liquid. 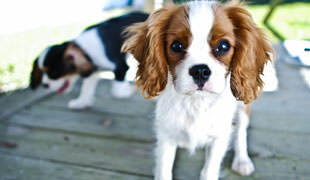 Quality Meat – Make sure you feed your dog only meat fit for human consumption. Eggs – Don’t use the eggs that are cracked. Smart Storing – Always store raw and cooked foods separately. Chicken – Generally, chicken meat is thought to be high risk when served raw, so cooked chicken meat is a safe bet (although some vets recommend raw chicken necks or wings as they are good for dental health). Meat Temperature – Make sure meat is cooked to an internal temperature of at least 75°C. Leftovers – If you want to store food for later, make sure it is covered and placed in the fridge or freezer. Reheating – When you serve the meal again after freezing, food should be reheated until it is steaming and hot all the way through. Minced Meat And Sausages – These foods should be thoroughly cooked, just like for human consumption (no pink areas, the juices running clear). Microwaving – If you are using the microwave oven, make sure the food is covered and cooked thoroughly and evenly.